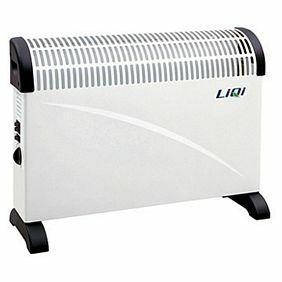 Below is our range of General Purpose Heaters, from storage heaters and wall mounted radiators, to infra-red wall mounted outdoor patio heaters, we stock a complete range to suit any type of requirement. 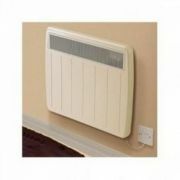 Whether looking to replace a radiator for a room, or whether looking to add a patio heater for outdoors, we're sure to have something suitable for you.  We offer Free Delivery on orders over £49 - and a minimum one year warranty on all items bought online. We only stock items from the highest quality and most reputable brands, ensuring we only supply the most quality items to our customers. This is reflected with our 30 day hassle free returns policy too.